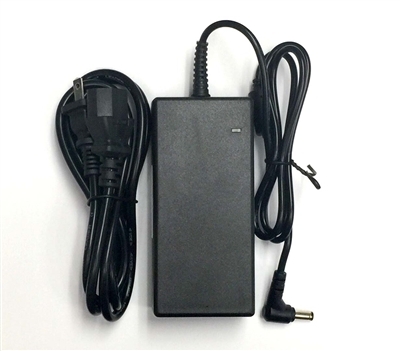 12V DC power supply for iOptron telescope mounts. This power supply works for most iOptron mounts except CEM120. It also works for other equipment that use 5.5mm x 2.1mm DC plug. $7.95 S&H in US and $19.95 international.